10 hours in the car, lots to unpack and put away before jumping into a little work before I can finally go to bed after what feels like the longest day ever. 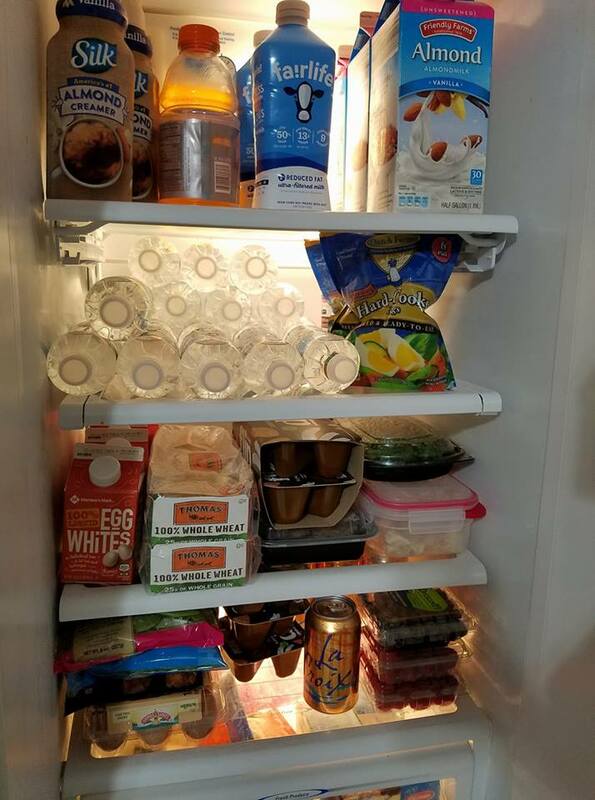 I knew I barely had anything in the fridge because I was gone for 10 days so I cleaned it out before I left. I also knew I wouldn’t want to go to the grocery store tonight… so I could have just eaten something out of the freezer or some ramen or went through a drive thru but instead I planned ahead. Last night when I was packing up all my stuff from the cabin in TN, I took about 10 minutes to fill my grocery cart on the local delivery app I use in town. Filled it with the essentials I would need for the week and saved it until today. At my last stop to gas up I had a more accurate time frame of when I would be home, so I jumped on the app and scheduled my grocery delivery. Annnnddddddd my food showed up literally about 5 minutes after I got done unpacking and putting all my stuff away from the trip.